Relaunching “The Outside Groove” as an E-book — Why not? 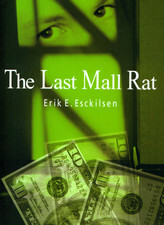 The Last Mall Rat, was published in 2003, a pretty famous Vermont author told me that I should promote the hell out of it as fast as I could because, in a few short months, the book would turn to yogurt. Her word—yogurt. She wasn’t completely right, I’m happy to note, as later that book was released in paperback and earned a small profit for the publisher (Houghton Mifflin) and me. She was mostly right, though, as The Last Mall Rat did what most books do unless someone adapts them into movies (which is hard to imagine in the case of The Last Mall Rat): It found a quiet home on the publisher’s backlist, which is industry jargon for yogurt. When I learned that The Last Mall Rat and my third YA novel, The Outside Groove, would be published in electronic form, I wasn’t quite sure what to do: let them find, or not find, new audiences among e-book readers or try to promote them all over again. I’ve decided to do both: to let The Last Mall Rat find its own way in the wider world but to put a bit more effort behind The Outside Groove, even if it might seem weird to be touting a title published in hardcover seven years ago. So be it. I think it’s a good book, and I think there are readers out there, particularly among the immense fandom of auto racing (a subject of the book), who would enjoy it. I’ve tried to make it possible for readers to encounter The Outside Groove through its own Facebook page and, down the line, through a promotion that I’m calling United Short Tracks of America. The promotion will involve inviting racing fans to post to a blog site and/or Facebook page short videos chronicling a day or night at their local track. The videos will go into an interactive map of U.S. short tracks. Watch for that. I’m working a few other angles for The Outside Groove, including trying to get Adam Walker’s great book trailer out there. 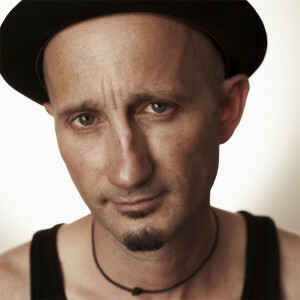 The trailer features a killer original soundtrack by the Reverend Screaming Fingers (pictured). Surf rock meets a high-baked quarter mile oval of asphalt. Rubber. Exhaust. Noise. The Reverend may have unleashed a new musical genre: NASCore. You can check it all out here. I suppose there’s a lot more I could do to promote The Outside Groove, but even I’m willing to admit that all this self-promotion—justifiable and necessary though it may be in the current publishing climate—becomes, at some point, a rationalization for procrastinating. I should spend more time working on a new book than pushing old yogurt. 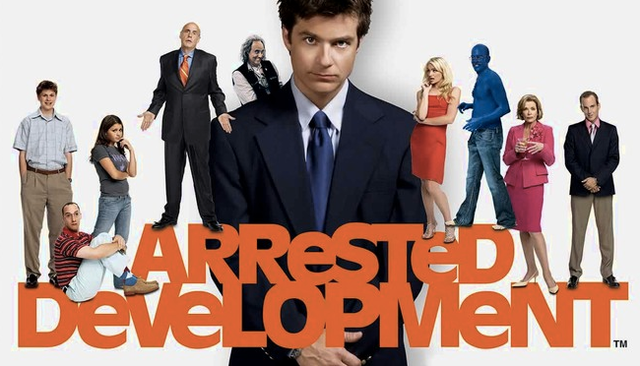 But, then, one of my all-time favorite TV shows, Arrested Development, has just been relaunched seven years or so after being canceled. I wouldn’t call the Bluth family members role models, but the show is, in its odd way, kind of inspiring. 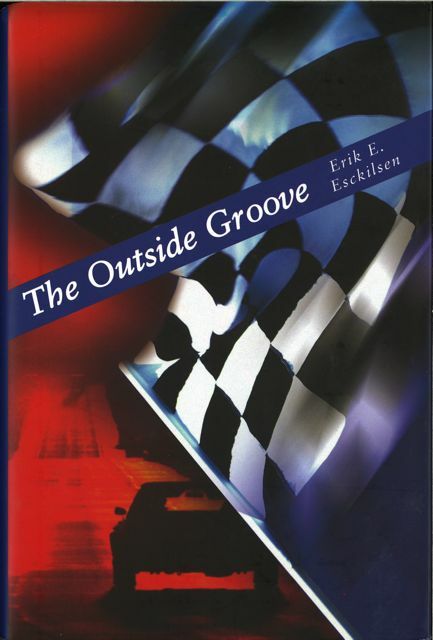 Book trailer for “The Outside Groove” — now available as an e-book! PechaKucha Night, November 13, Shelburne Museum, 6 p.m.